Ashburnham is a small village near Battle in East Sussex where my in-laws live. 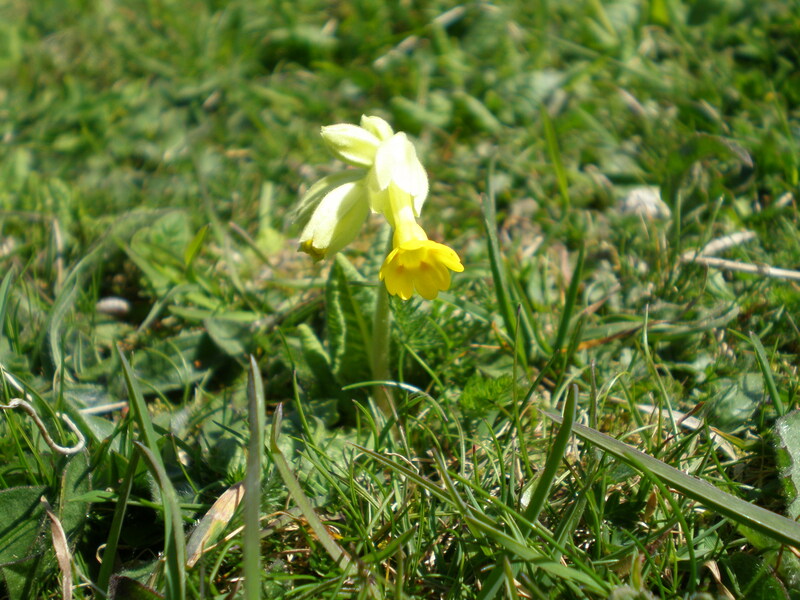 It is a quiet place with many verges and ditches by the side of the road for wildflowers to flourish. There are mossy and ferny banks and bluebell woods too, and many public footpaths to explore. 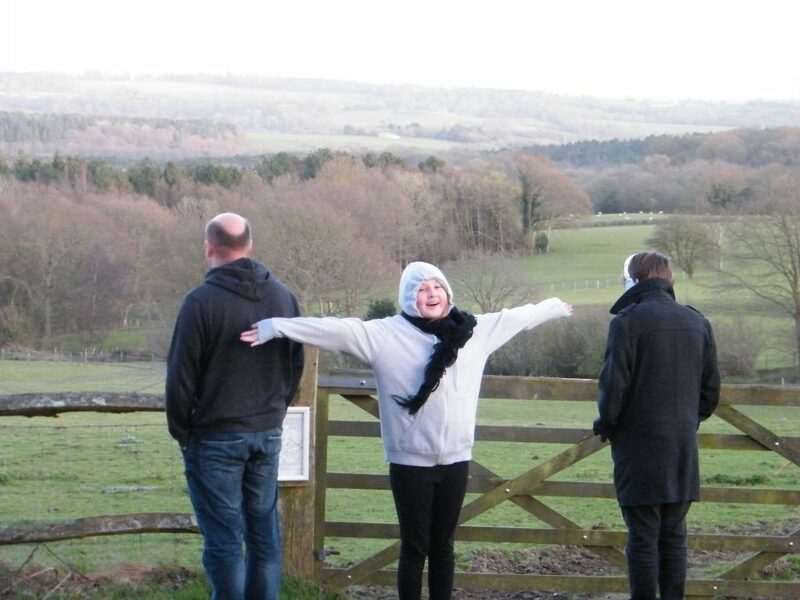 My daughter celebrating the beauty of the countryside in Ashburnham near Battle, one evening in March. Our kids think there is no better place to go for a walk! Cardamine pratensis, milkmaids aka cuckoo flower or lady’s smock.